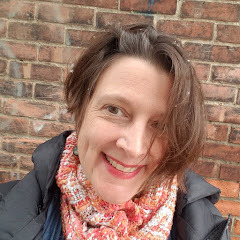 This afternoon, my friend Janis Hyland sent me a link to a beautiful and amazing story about a notebook that traveled through time and love. For Memorial Day, I offer you this piece by Janet McConnaughey. Over the next few weeks, please expect to see more posts here at Sharing Our Notebooks. 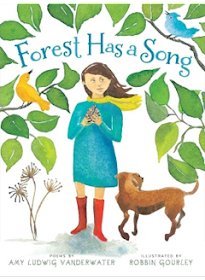 I apologize for my lapse in posting as I worked to promote my new book, FOREST HAS A SONG. Many people have expressed interest in sharing in this space, and so we're back! 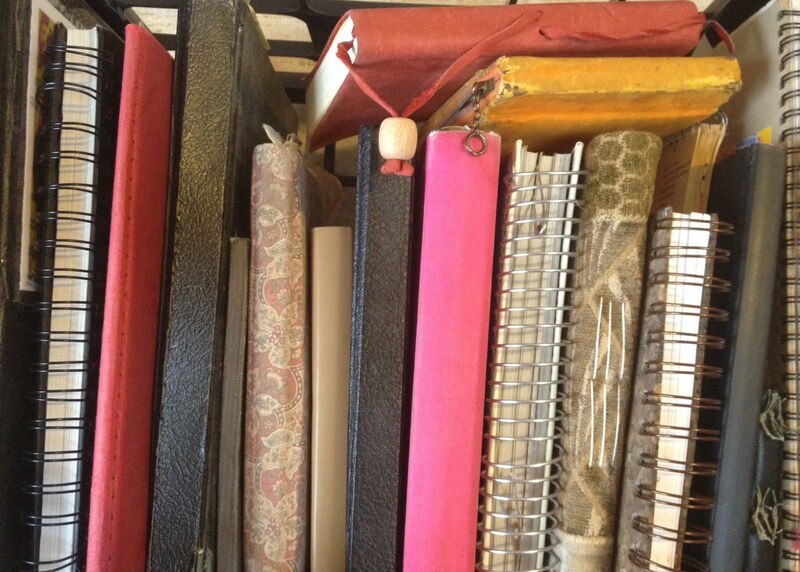 If you are a notebook keeper (art, recipes, photos, anything) of any age and would like to share here, please just drop me a line to amy at amylv dot com. Beautiful story for today, Amy. Glad you discovered it! I'm also excited you'll have more 'notebooks' to show. 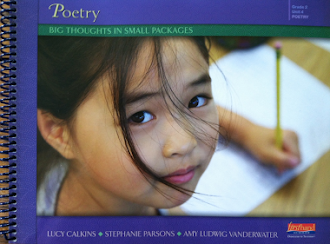 I'd like to post sometime, but my notebooks are so all over the place-some for this, some for that. Maybe that would be a good thing to write about?